There are some things that you should know when enrolling in a flight school. It will help you find the perfect school and the right instructor to ensure your success. If you have a passion for flying, there is nothing more rewarding than flying your own plane. It gives you a sense of accomplishment while you are staring at the world below. It presents that freedom that you can’t get from many other things that you do. It allows your life to be put in perspective and this rewarding experience is easier to accomplish than you may think. When enrolling in a flight school, these are the things that you will want to know. The focus is to make sure that you are ahead of the game and informed, so that you are in charge of your aviation future. There are various licences that you can get at many flight schools. Are you interested in flying commercial flights or more interested in taking a few friends to another location in your area? Understanding what your ultimate goal is will help you find the best program for you to get the right certification. Before you get the opportunity to fly a commercial plane, like a Boeing 747 that seats around 600 passengers, you will need to receive more certifications, than if you are flying a Learjet 31 that seats around eight. Next, you will want to calculate the overall cost of reaching that goal. Many people decide not to follow their dream of flying because they assume that it is too expensive. Before you give up before the fun begins, get an estimate of the overall costs and an idea of any discounts or funding options. There are many individuals who were able to afford the training even though they thought that they couldn’t. When it comes to training to fly, you want to choose a school that is reputable and one that can satisfy your needs. Check out schools that offer simulation training during live training off times. It will allow you to maximize your experience without maxing out your budget. The simulators can allow you to practice for less. 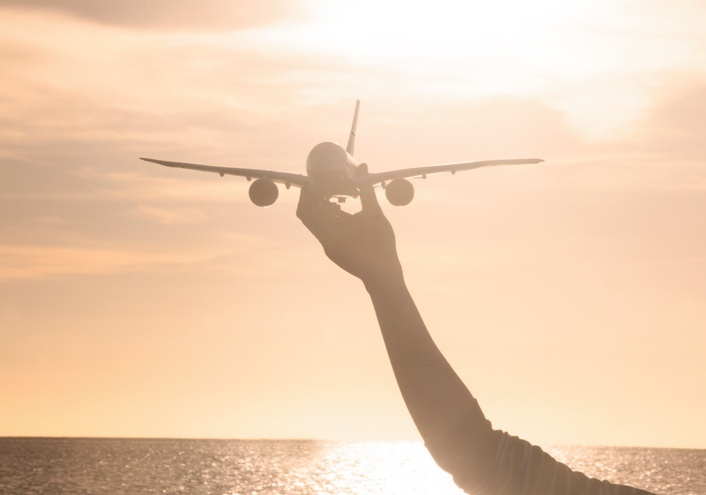 Understanding the types of planes, certifications needed for various flight trips, and other pertinent information can be a great way to get in the driver’s seat faster. When it comes to the registration and decision making process about what school to go to, you can get the help of an expert. They can take a look at your needs and find the perfect school for you. It is the best way to cut costs and get in the air faster. Learning about the aircrafts that you will be able to practice on is a great piece of information when it comes to choosing a flight school. There are planes that have glass bottoms that allow you to see more clearly. They are great for learning and the first time you take a trip in one, you will never forget it. These tips should help you find the perfect flight school. If you are looking to learn how to fly, you want to be able to take charge of your education, so you can get flying as soon as possible. For FBOs, Flight Schools, Flight Clubs, Flight Instructors and Aircraft Partnerships. Online Scheduling System for FBOs, Flight Schools, Flight Clubs, Flight Instructors and Aircraft Partnerships.